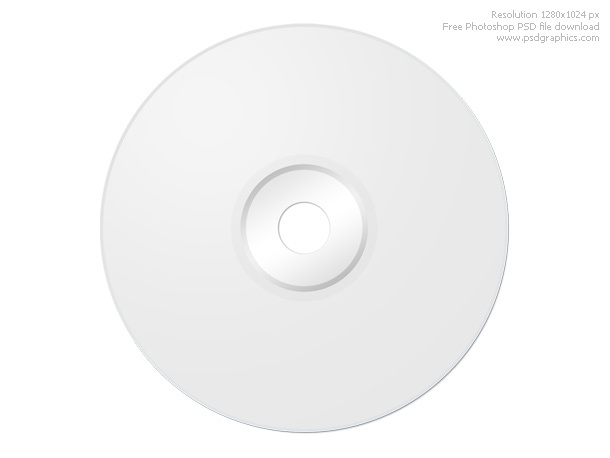 The top of a white CD/DVD disk. 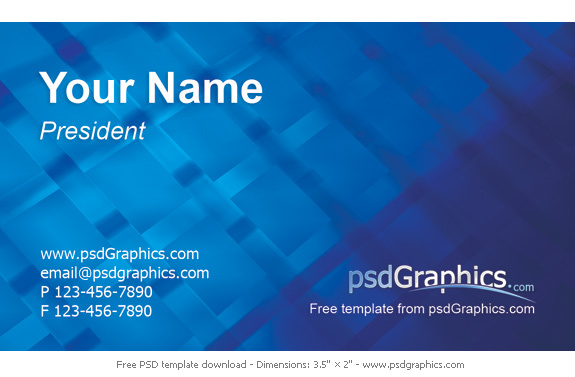 Blank CD photoshop template. 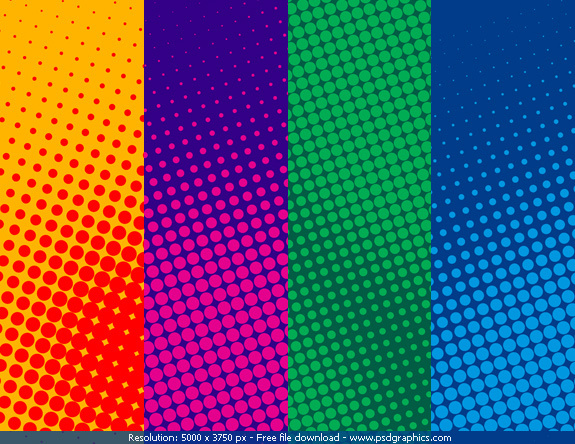 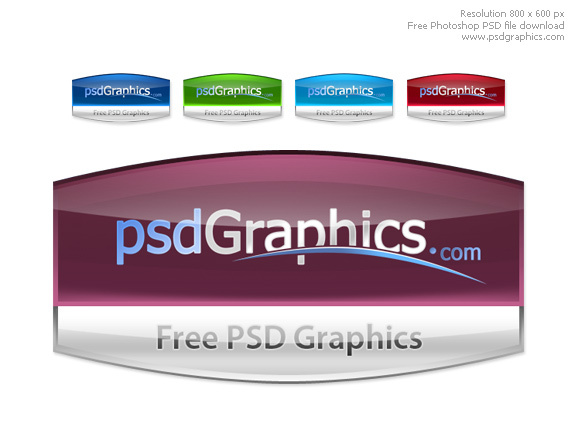 Isolated on white background, psd file available for download, layered file. 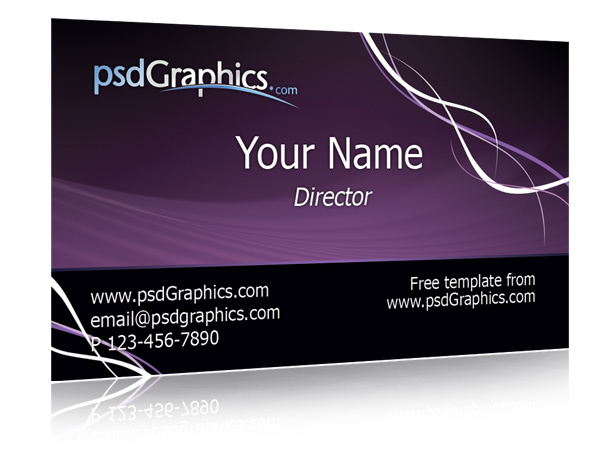 You can place your own logo, image, text or message.